Moon River is one of my favorite songs. I like Moonlight in Vermont too, although I can't remember whose version is best right now. One reason I keep paying for satellite radio is so I can listen to the 40's and 50's music whenever I want to. 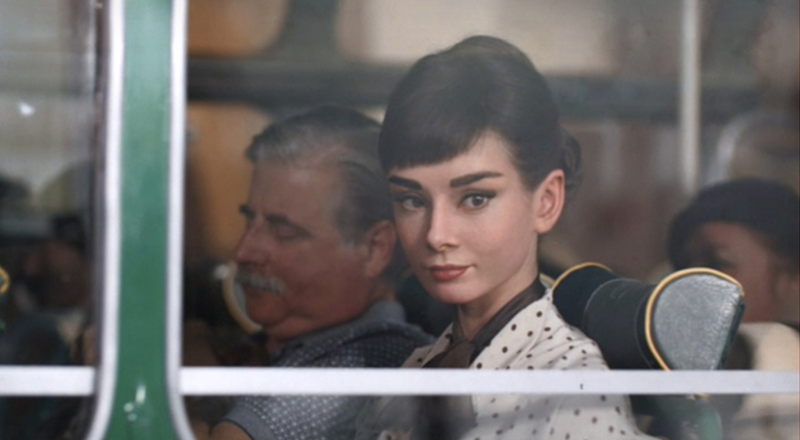 She looks VERY much like the real Audrey Hepburn. She is definitley beautiful, but there is only one Audrey Hepburn! Oh I love Audrey Hepburn!! She does have a strong resemblance. I don't really know who the real actress is so I do not know the new one but I can say moon river is one of my favorite songs. From what I remember about Audrey Hepburn, she looks very close to me. Ooh! I remember that commercial! I agree, while she does look a like like Audrey, she does lack her grace. Still a fun commercial!